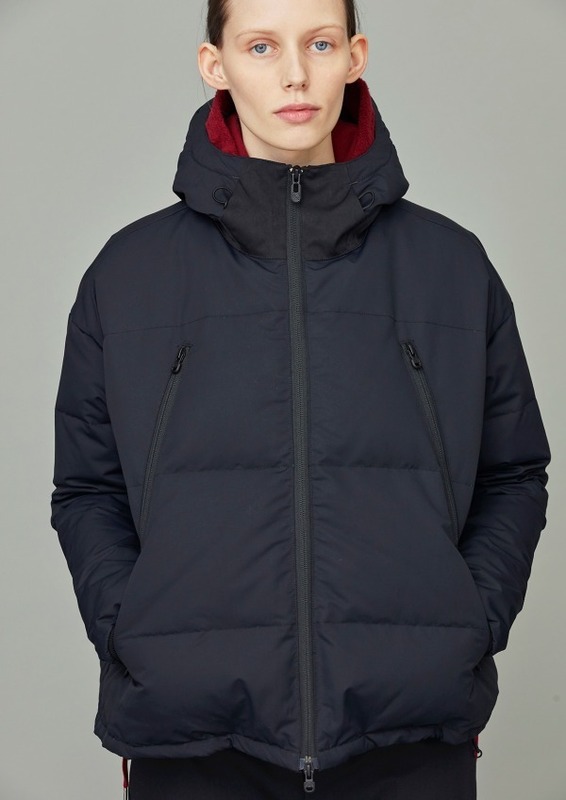 Yosuke Aizawa’s urban-outdoor label White Mountaineering began its women’s line back in Spring/Summer 2014 and runs 5 years strong as it delivers its women’s Autumn/Winter 2019 collection with the theme of “Mutation”. 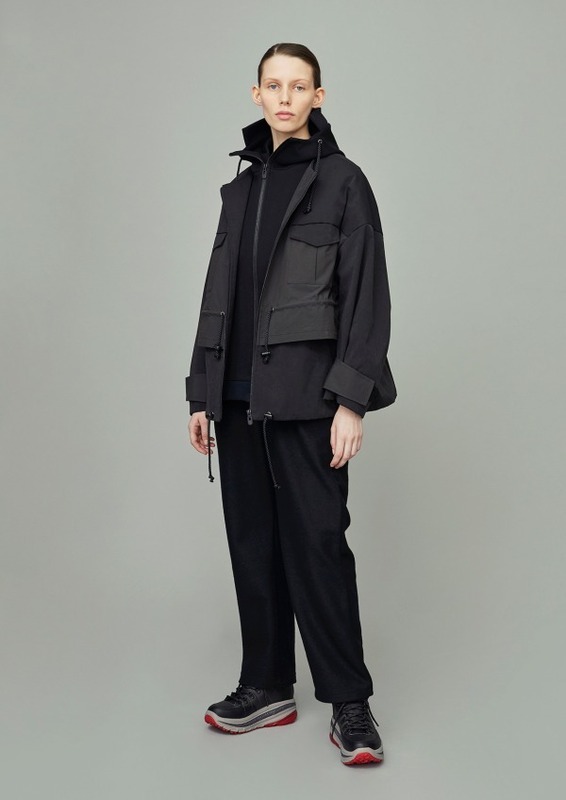 White Mountaineering is often identified by its use of bold ethnic patterns, yet this women’s collection opts for a clean, technical style with minimal graphics. 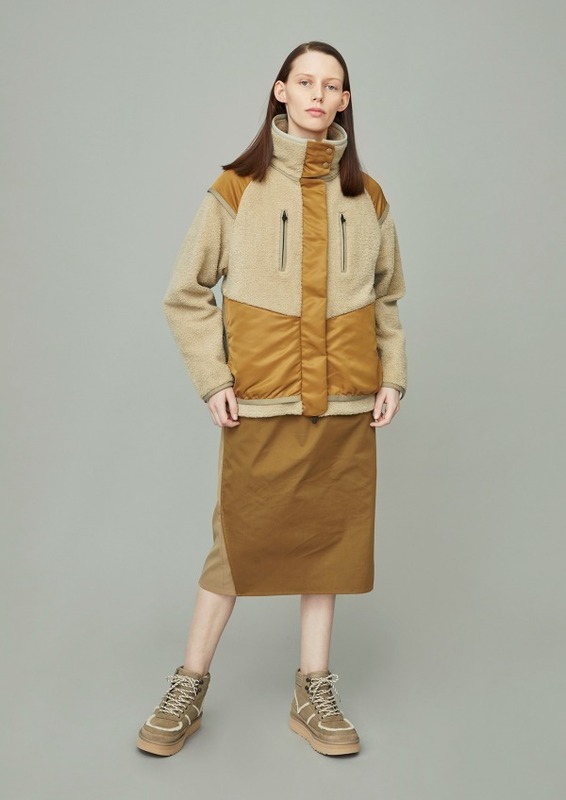 Dominated by earth tones of tan, brown, and black, the lookbook pairs and layers heavy-duty parkas alongside a plethora of knitwear and dress styles. 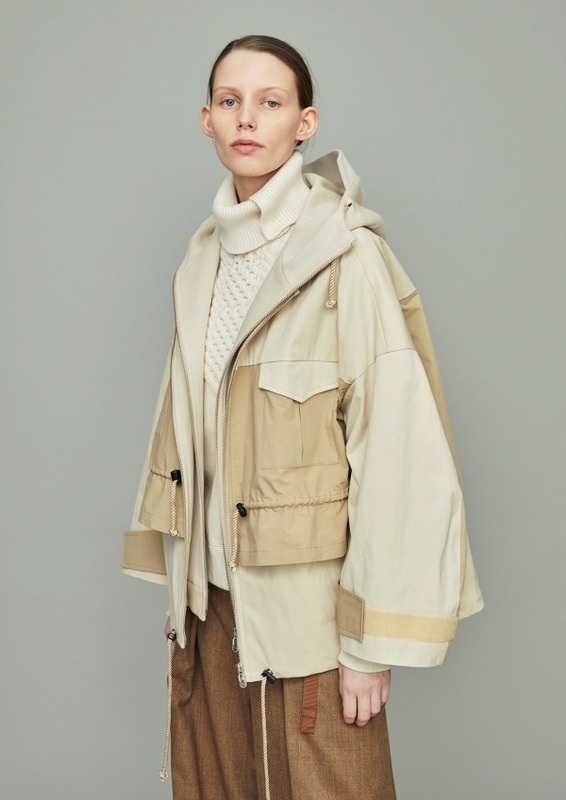 Two-toned parkas in tan and black colorways feature multiple body pockets and wide fitting sleeves. 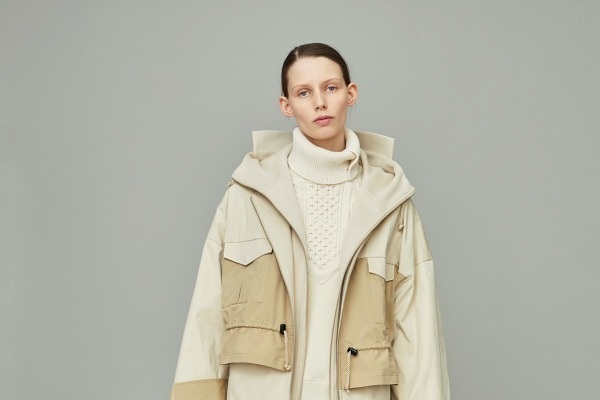 Additional outwear pieces include down puffed jackets and wool sherpa jackets while free-flowing ankle-length dresses display a relaxed elegance. 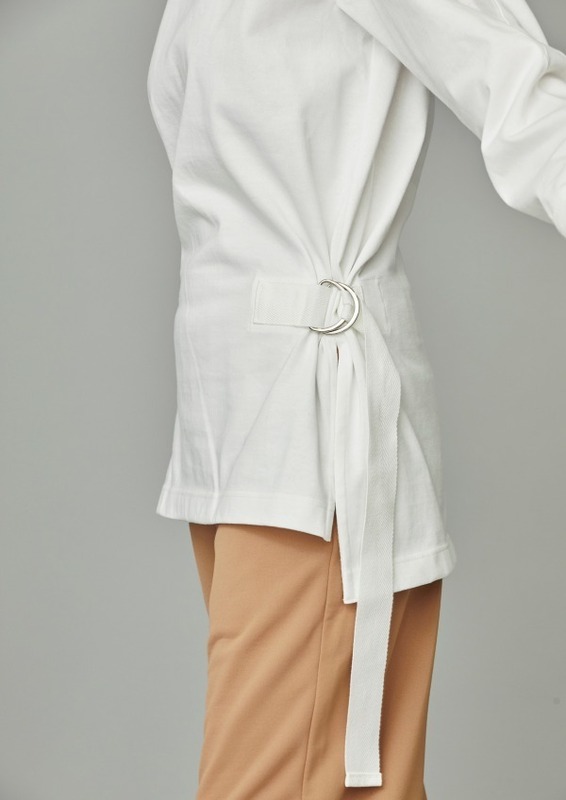 Check out the entire set of looks below.